Download Apple’s iOS firmware (.ipsw) updates file for iPhone, iPad and iPod touch. 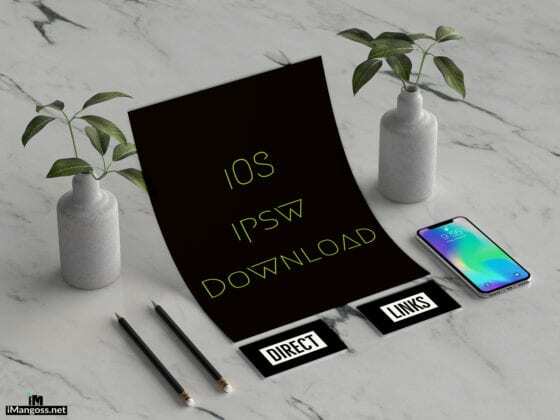 Here are the direct .ipsw download links for the iPhone firmware, iPad firmware, iPod touch firmware, and other Jailbreak Software and more. With IPSW file you can restore or update your iPhone, iPad and iPod touch through iTunes. Download iOS firmwares, jailbreak tools and more. Download the firmware(ipsw) Apple is signing now. release of Pangu was the first jailbreak available for iOS 8.
being the only one available to jailbreak iOS 8.1.2 on Mac.